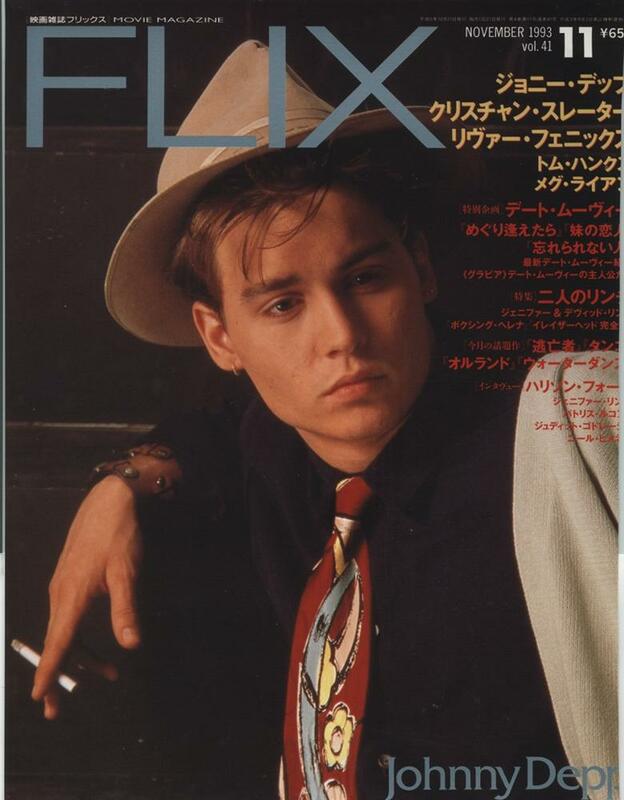 Film magazines from Japan are a special favorite of mine. 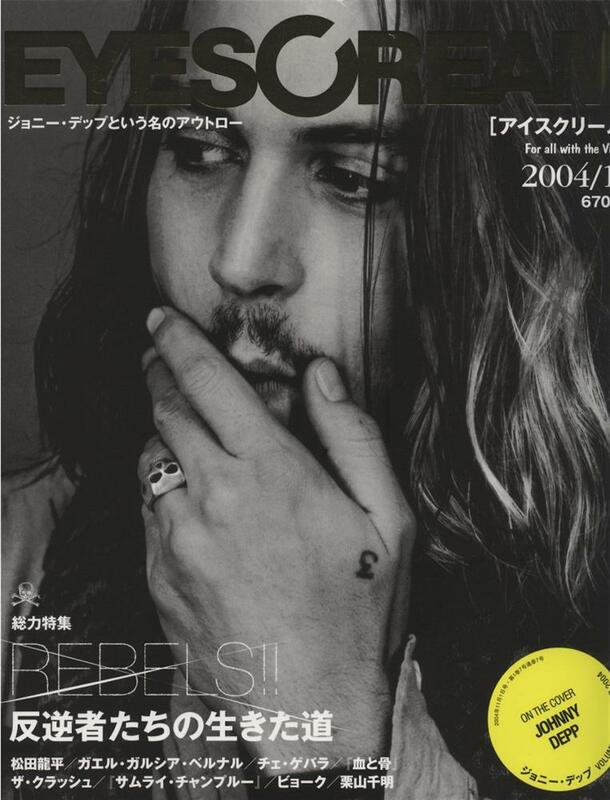 Their beauty and quality are astounding. 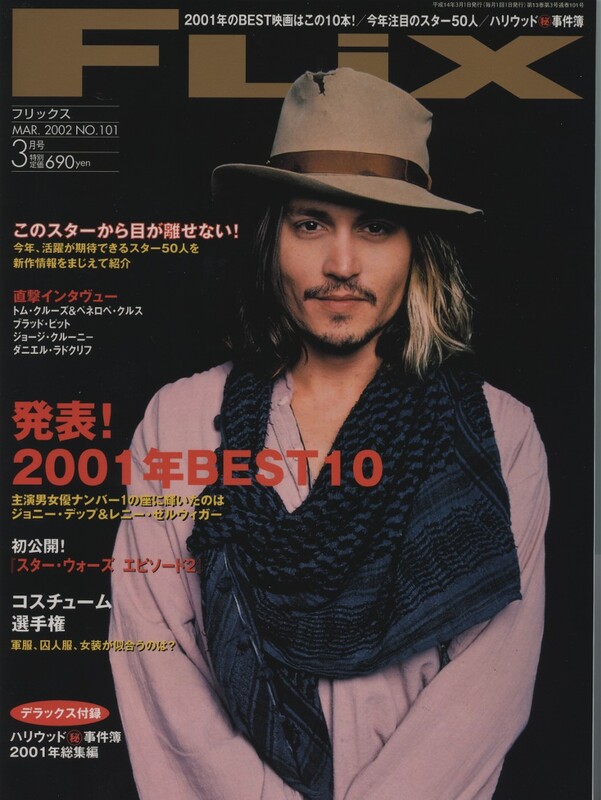 This is a collection of some of my favorite Japanese covers from the years 1993 to 2004. 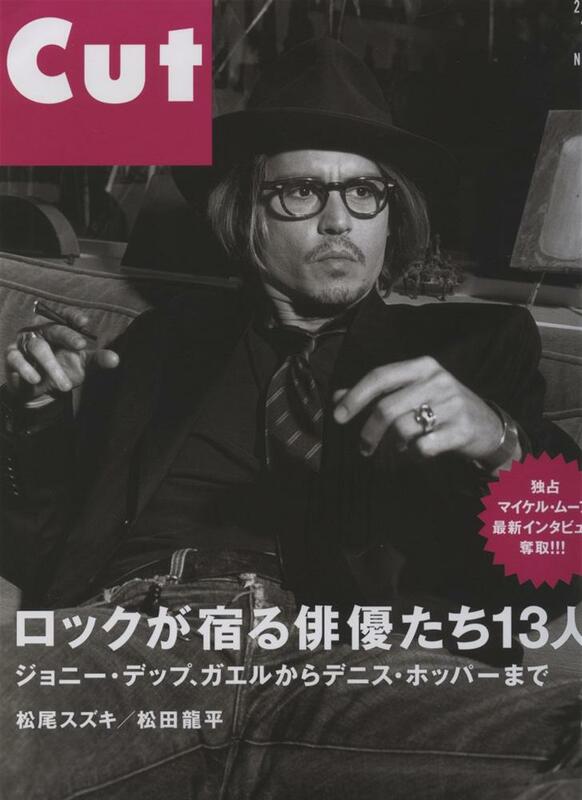 (Other galleries contain Japanese covers from 2005 to the present.) 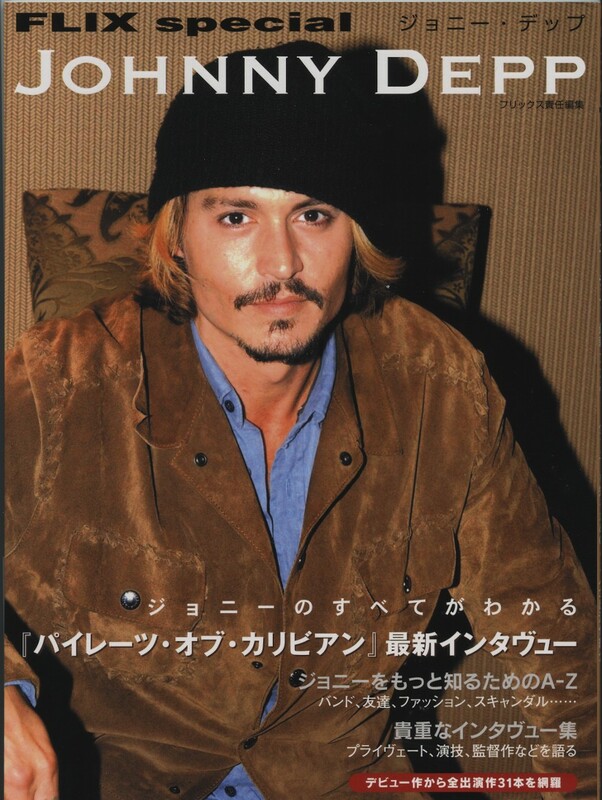 My friend, Kyoko, has been been a great help in adding to this collection. 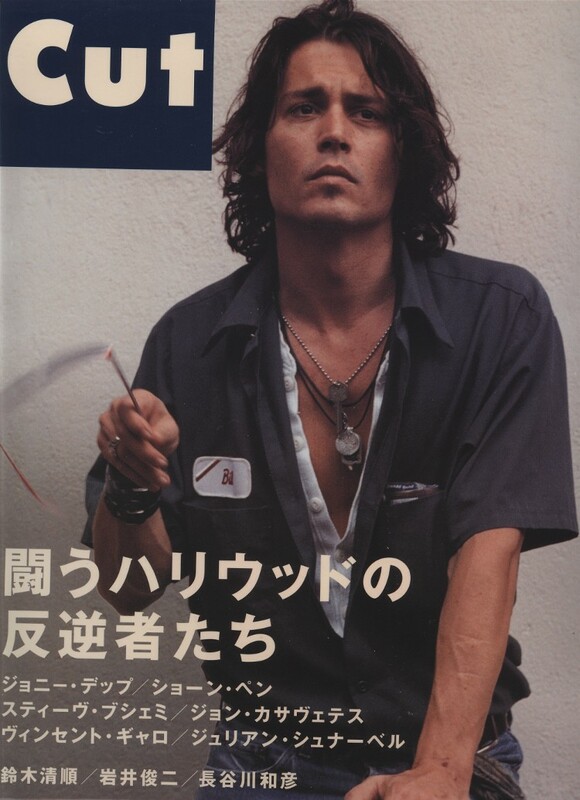 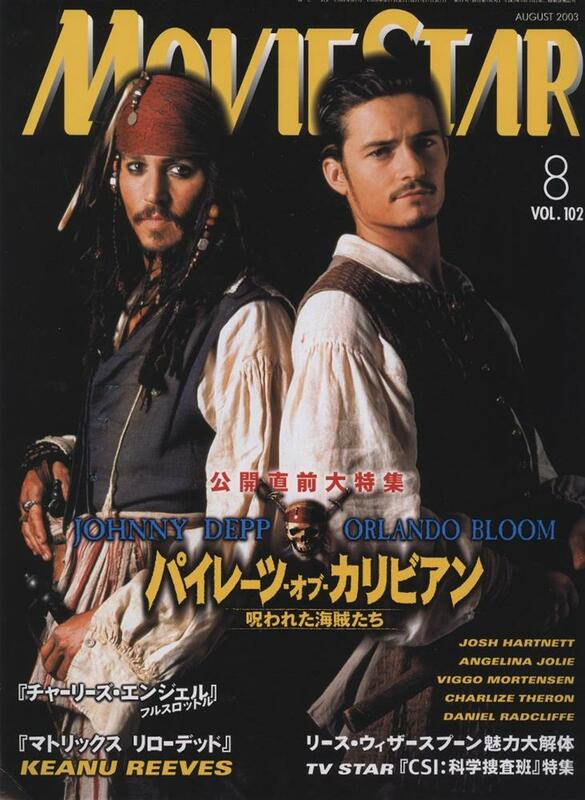 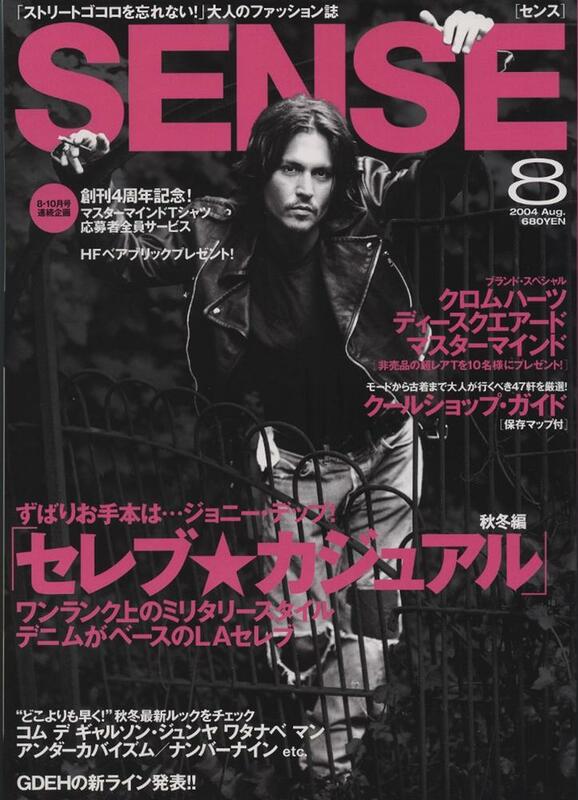 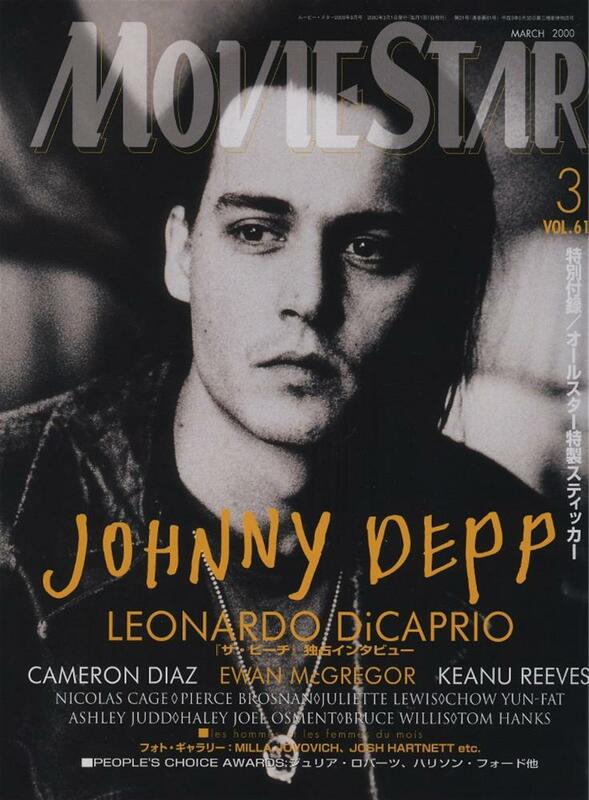 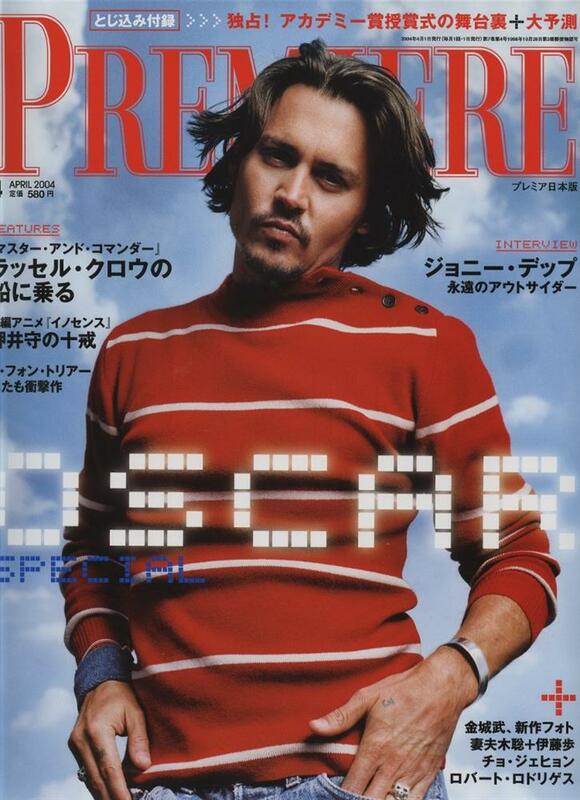 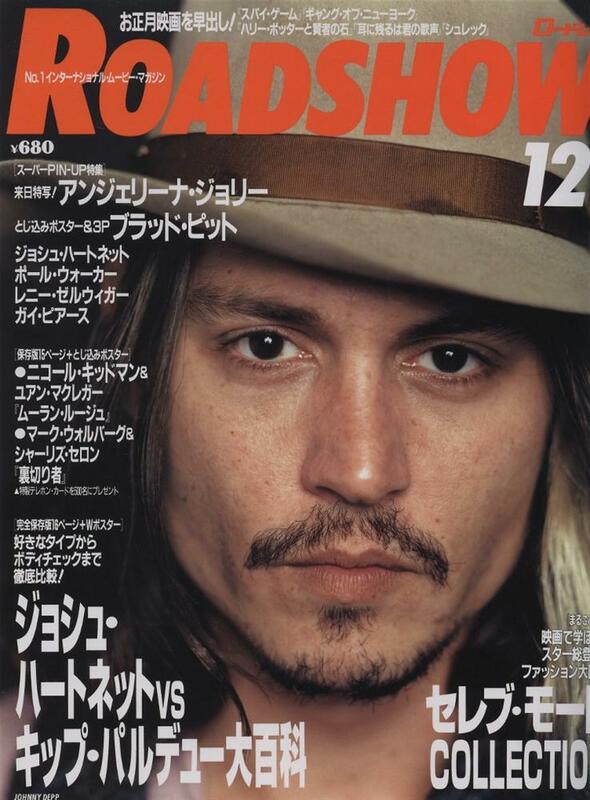 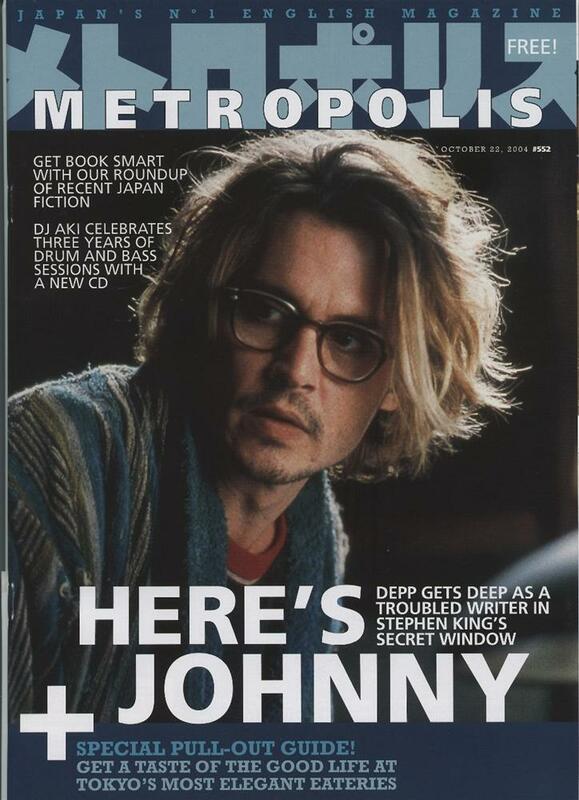 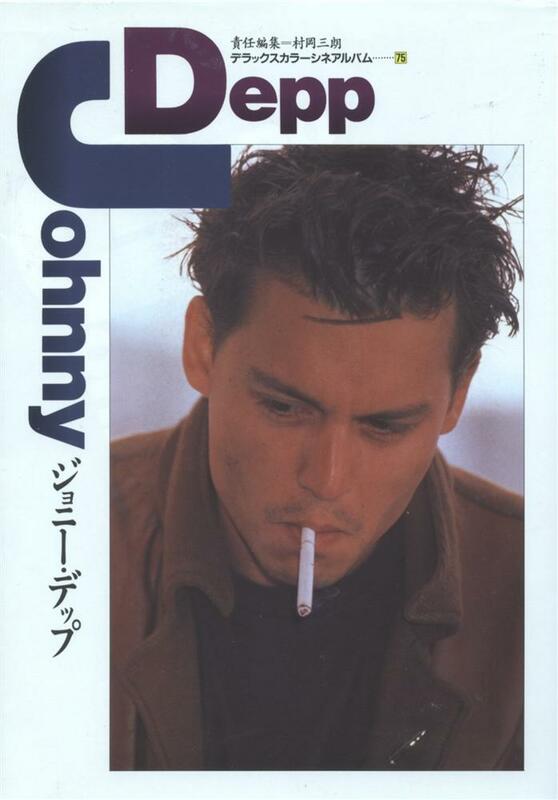 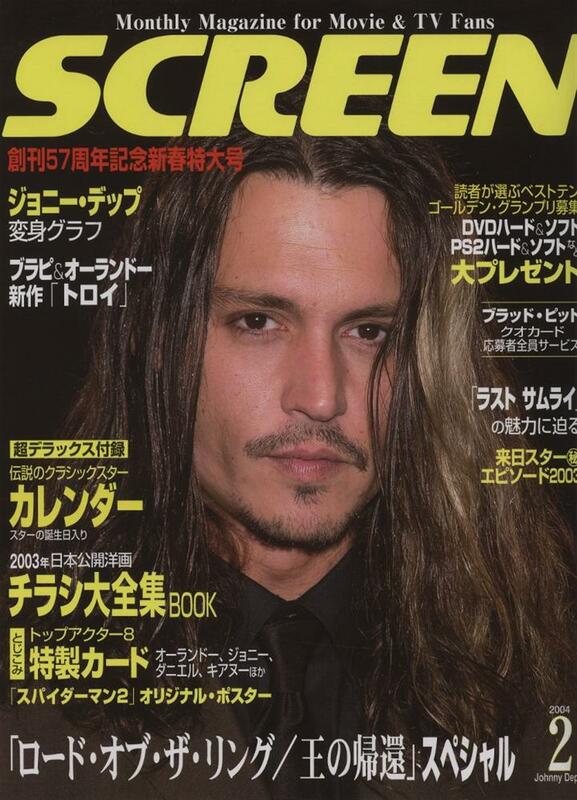 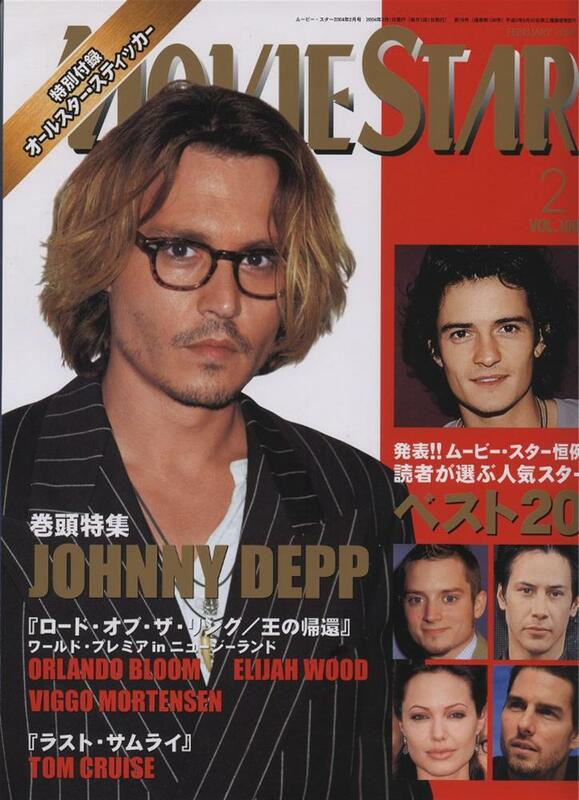 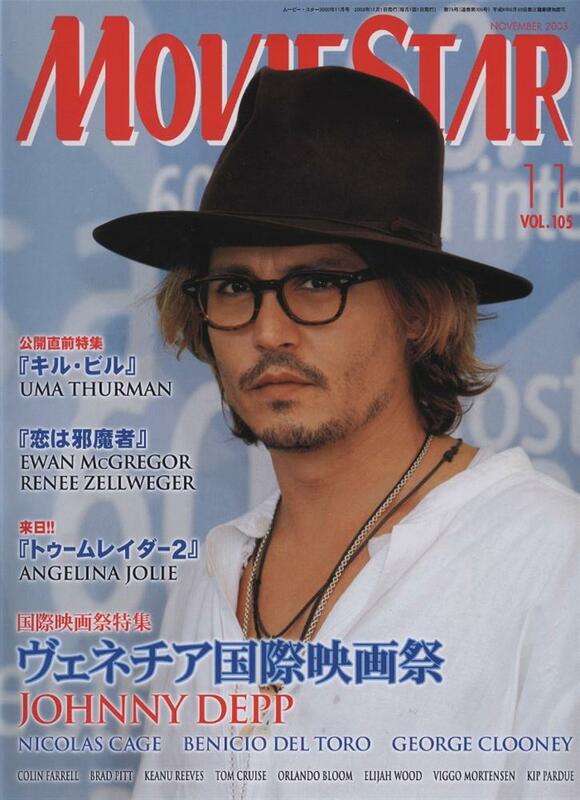 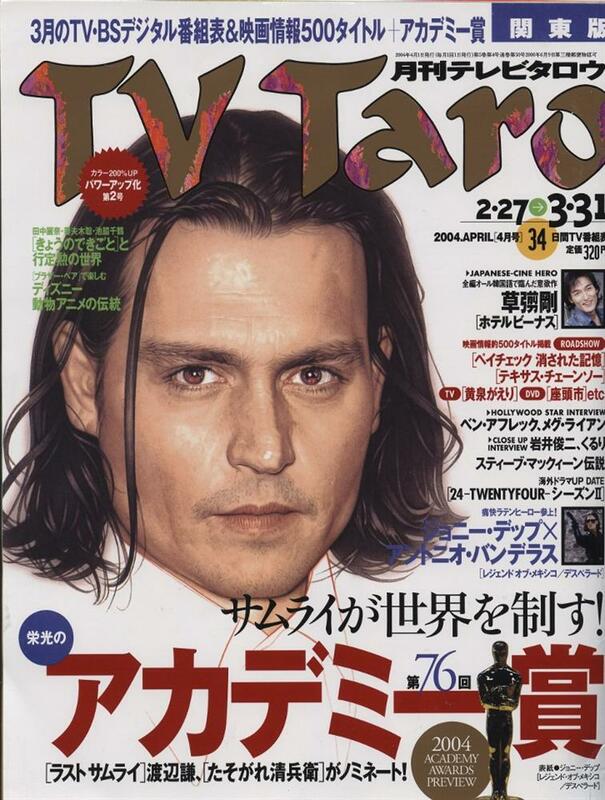 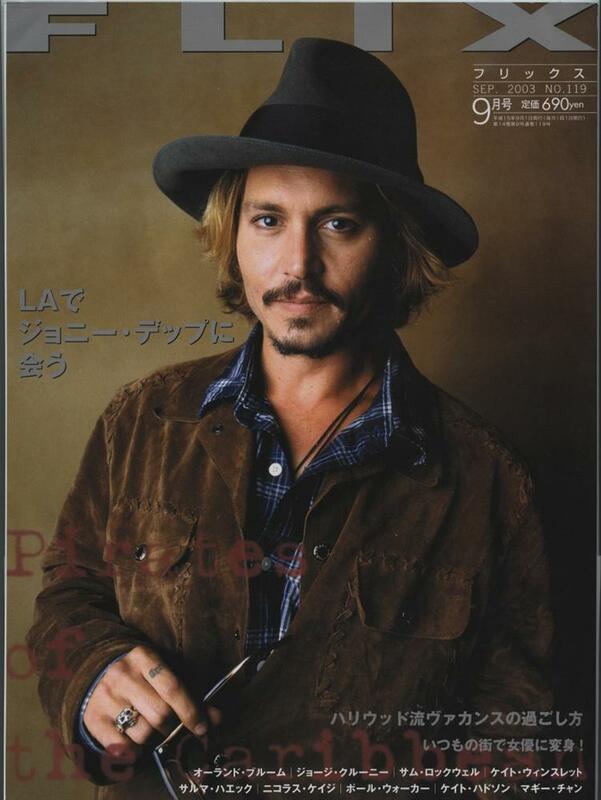 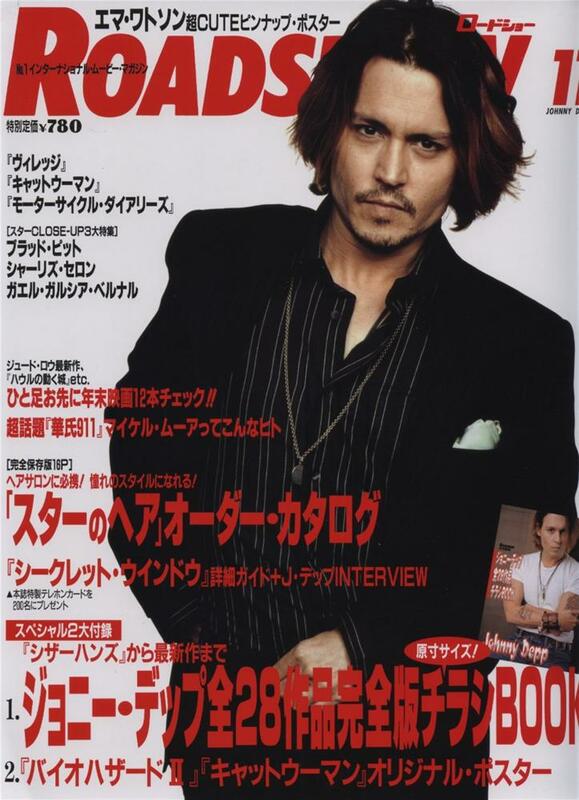 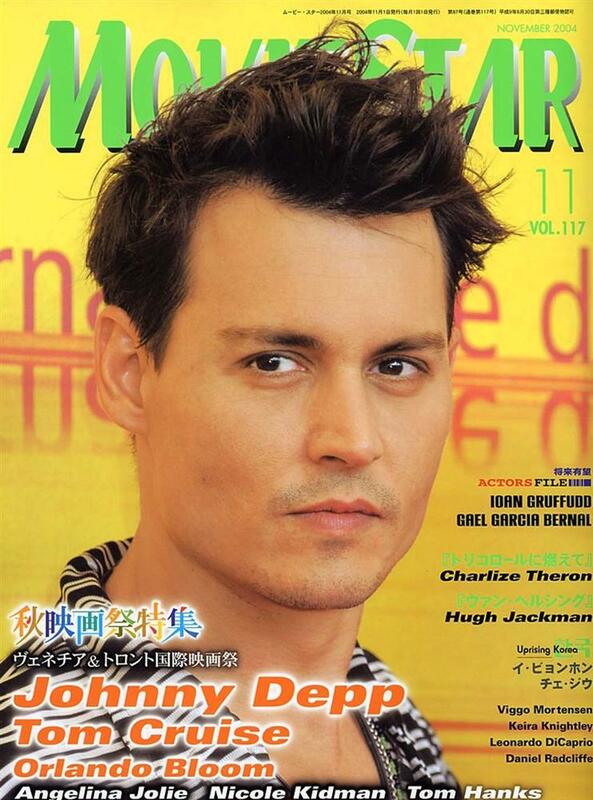 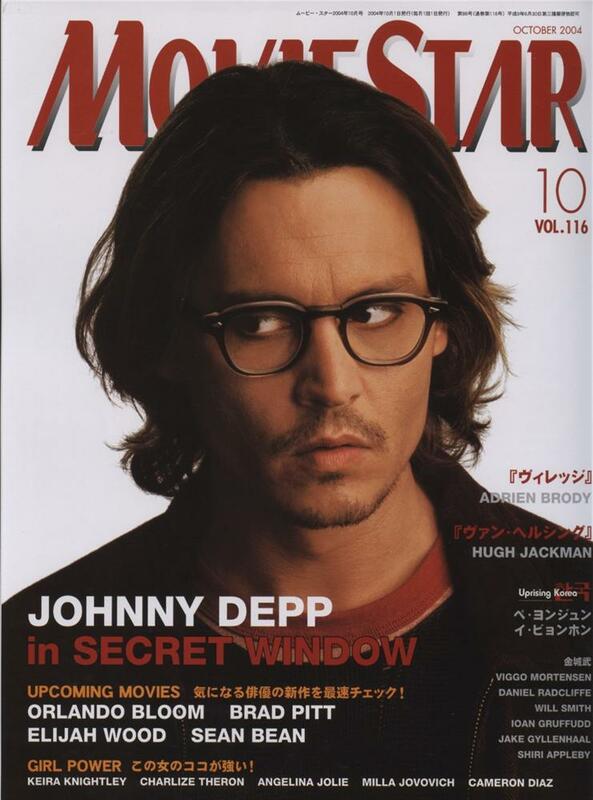 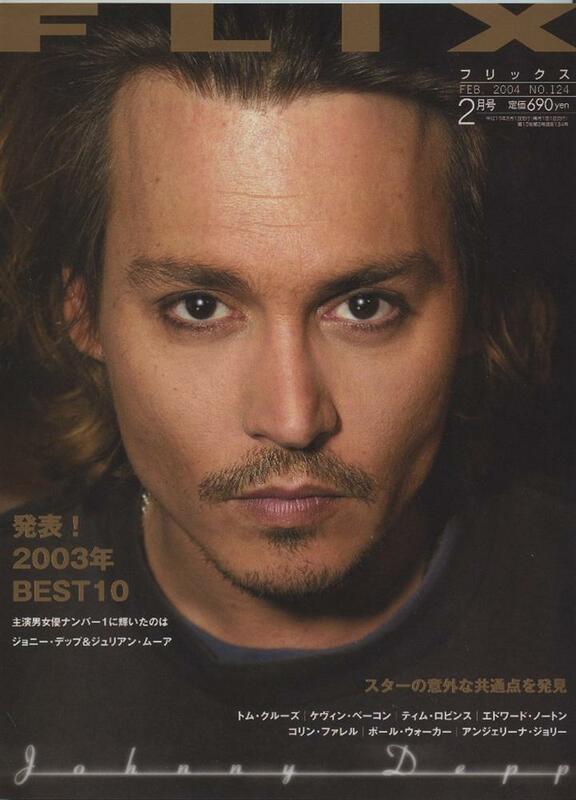 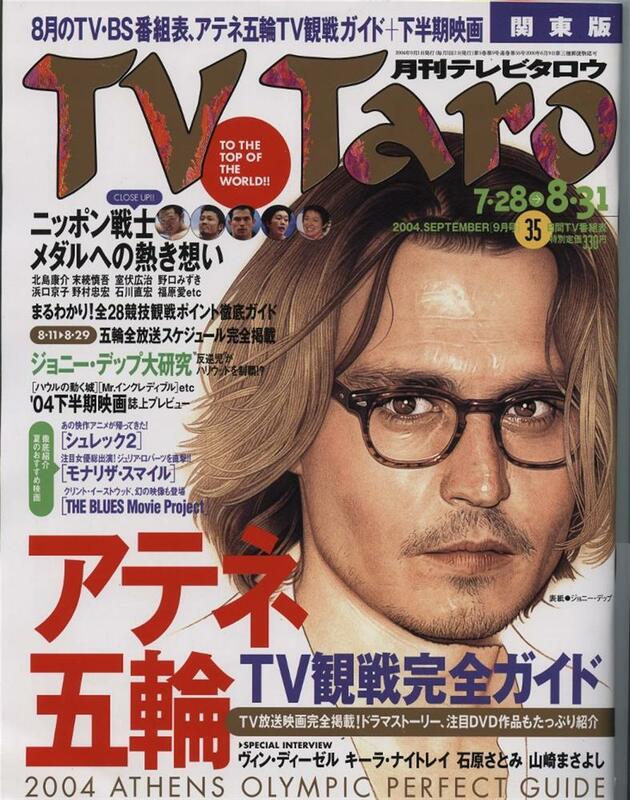 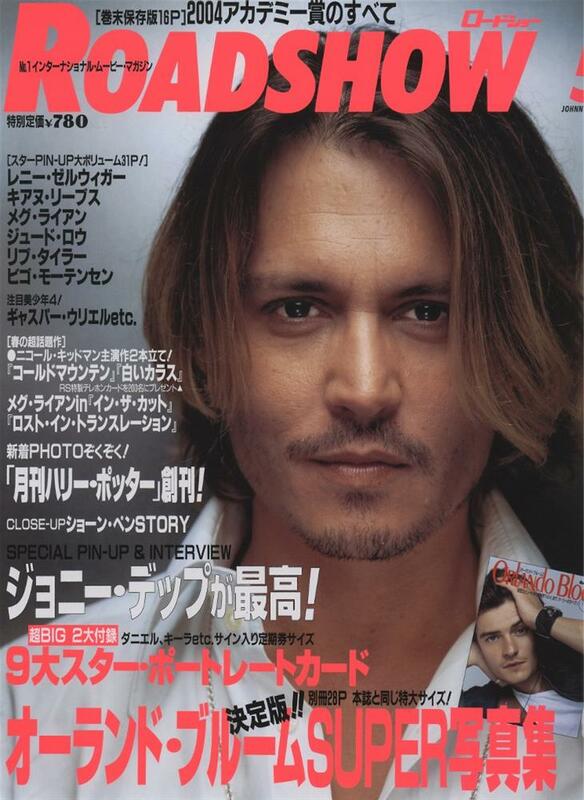 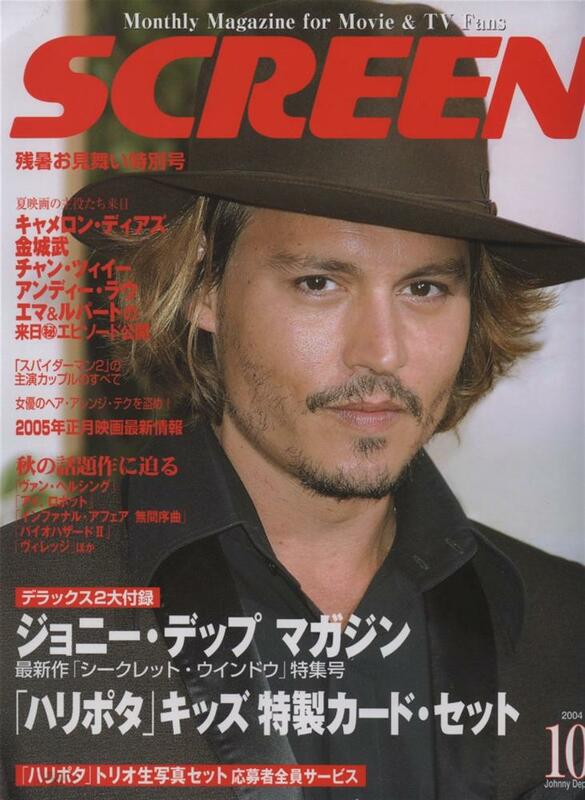 Our Japanese galleries combine with our galleries of British, French, European and North American covers to give a complete retrospective of Johnny Depp's career. 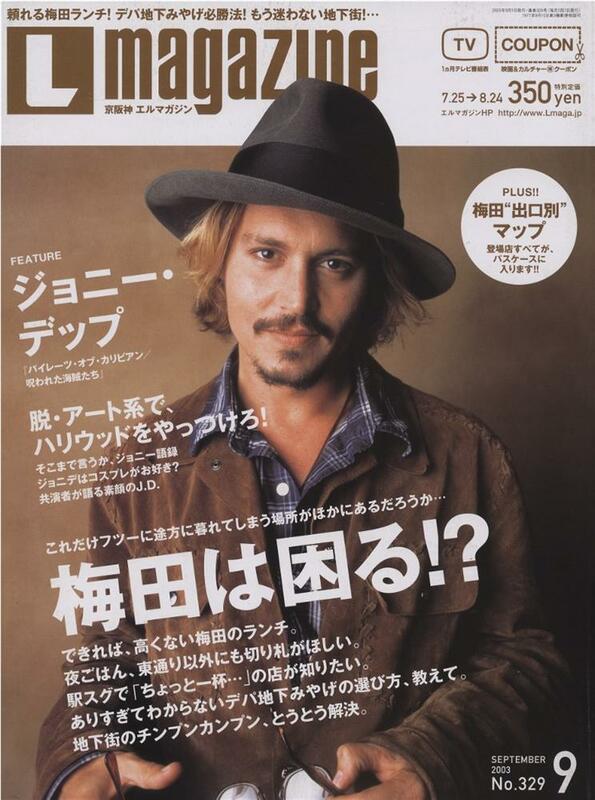 We are delighted to present the magazine covers from Japan!